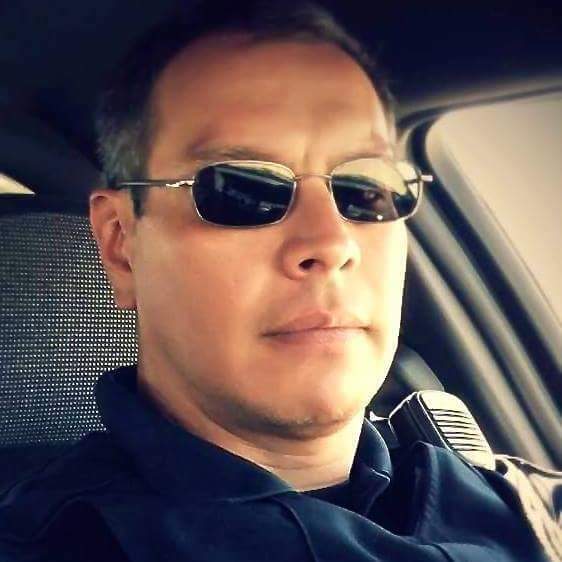 Marvin Tahmahkera entered the law enforcement profession when he became a police cadet and desk officer for the City of Palos Hills, Illinois Police Department in 1987. 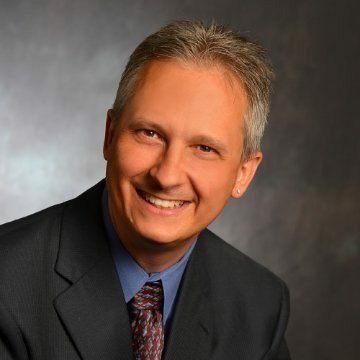 In 1988, Mr. Tahmahkera graduated with an Associates of Applied Sciences degree in Criminal Justice for the Moraine Valley Community College in Palos Hills, Illinois. From 1989 to 1991, he worked in the private security industry for various companies in Illinois and Arizona. In 1991, Mr. Tahmahkera joined the Arizona State University Police Department in Tempe, Arizona as a police officer. In 1996, Mr. Tahmahkera was promoted to the rank of sergeant. He held positions as: Patrol sergeant, Field Training Program sergeant and was the police department’s Training Coordinator. In 2013, Mr. Tahmahkera retired from the Arizona State University Police Department and is currently working as a police officer with the Maricopa County Community College District Police Department. Mr. Tahmahkera has taught classes and provided instruction at the Arizona Law Enforcement Training Academy, the Glendale Community College Police Academy, the Arizona Law Enforcement Academy and the Mesa Police Academy. He is a subject matter expert in Patrol Procedures and Operations through the Arizona Peace Officer Standards and Training (AZPOST) Board. Mr. Tahmahkera was a member of the American Society of Law Enforcement Trainers until the organization disbanded in 2006. In 2005 and 2006, Mr. Tahmahkera was a contract instructor for the Criminal Justice Institute in Little Rock, Arkansas teaching “Field Training for the 21st Century”. In 2013, Mr. Tahmahkera became an adjunct instructor for the Lamar Institute of Technology Regional Police Academy in Beaumont, Texas. During 2015, Mr. Tahmahkera, was hired as a combatives instructor with Phoenix based police/military training company, Rally Point Alpha. Mr. Tahmahkera holds AZPOST specialty instructor certificates in high risk vehicle stops, defensive tactics, impact weapons and chemical agents. He specializes in officer safety and survival training. Mr. Tahmahkera has also been recognized as an instructor in mobile field force and crowd control response tactics. Mr. Tahmahkera also conducts training on the topics of building searches, low light survival, high risk entry and active shooter response. Mr. Tahmahkera holds provider certifications in Basic Life Support, Tactical Emergency Casualty Care, Tactical Combat Casualty Care and Pre-Hospital Trauma Life Support. He currently holds the position of Training Manager with TEMSOPS International. Mr. Tahmahkera is currently a member of the Arizona Tactical Officers Association and the National Tactical Officer’s Association. Ashlei Hawkins entered into the Emergency Medical Services in 2003 working in the fleet division of a local ambulance company in the state of Arizona, within a year she decided to attend an EMT academy and received her state and national EMT certification. 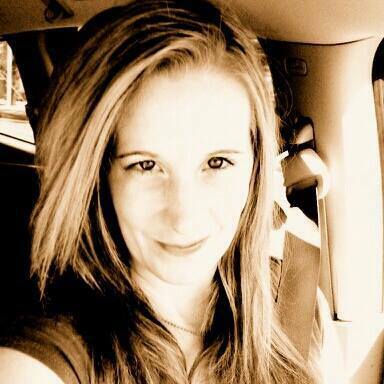 From 2005-2011 Ashlei worked in both urban and suburban environments in the 911 system as an EMT-basic. 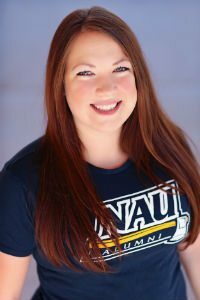 In 2011 she committed to developing her scope of practice and graduated from a paramedic academy and received her AAS in Emergency Management and Operations from Paradise Valley Community College, and later pursued her BS from American Military University. During the course of her career Ashlei has graduated from AZ state arson school and has additional comprehensions/training in homicide in arson, explosives, and school bomb mitigation. Ashlei has been deployed to medically support special operations in natural disasters, world events, and local sporting events, as well as political details. Ashlei has several certifications in advanced care and is actively working as a field paramedic in Maricopa County, and is in good standing with the state of AZ. Ashlei attended Tactical Support Institute/TEMPSOPS International as a student, received her TCCC provider, and later became an TCCC/TECC/LEFR-TCC instructor for TSI/TEMSOPS Int’l. Ashlei is now the Course Coordinator and moulage director at TSI/TEMSOPS International, as well as an active instructor and member of the mobile training team. Ashlei is the point of contact for class enrollment, questions, and inquiries. Johnny Mabry is a US Air Force veteran and has been in law enforcement for over twenty years. Before becoming Senior Special Agent and working for a federal agency, Johnny was a police officer in Seattle, WA., and Phoenix, AZ. He has trained and worked with US Secret Service, the FBI and Homeland Security. Johnny has received medical, tactical and entry training from the US Military, FBI, Homeland Security and several state and local law enforcement agencies. Before becoming an EMT, Johnny was a certified first responded and a member of a Rapid Response Team and Hostage Rescue Team. Tim Freund comes to TEMSOPS as one of their lead instructors specializing in tactical medicine. Tim’s background includes over 20 years of EMS in a variety of environments. His path has led him from rural counties to suburban settings to a pediatric ED and on to critical care medicine. Tim currently resides in AZ where he has worked as a flight paramedic for the last 10 years. Besides his regular flight duties, Tim often delivers new hire and recurrent training to his colleagues and serves as a mentor to new nurses and medics when they start flying on the helicopter. During his tenure in flight, he re-connected with his previous TEMS lifestyle and has served as a SWAT Medic for the City of Buckeye Police Department SWAT Team since 2010. When he isn’t in the stack with the entry team, he provides medical instruction and consultation for the City of Buckeye Police Department and their Volunteers in Police Service. During Tim’s 10 years in serving as a SWAT Medic for two different teams, he has attended 3 tactical medical schools and 2 SWAT schools. Tim has been a TCCC instructor since 2013 and was the first certified tactical paramedic (TP-C) in the state of Arizona. He is also a member of the TEMS sub-committee for the Arizona Tactical Officers Association. Tim also holds several instructor certifications including American Heart Association ACLS, BLS and PALS, ITLS and Pediatric ITLS, and NAEMT courses AMLS, PHTLS, LEFR-TCC and TECC. Tim is an affiliate faculty for Arizona ITLS and serves on the advisory board for the annual state ITLS conference where he also lectures. He is a frequent guest presenter at several hospitals on the west side of Phoenix and fire departments and EMS agencies throughout the greater Phoenix area.